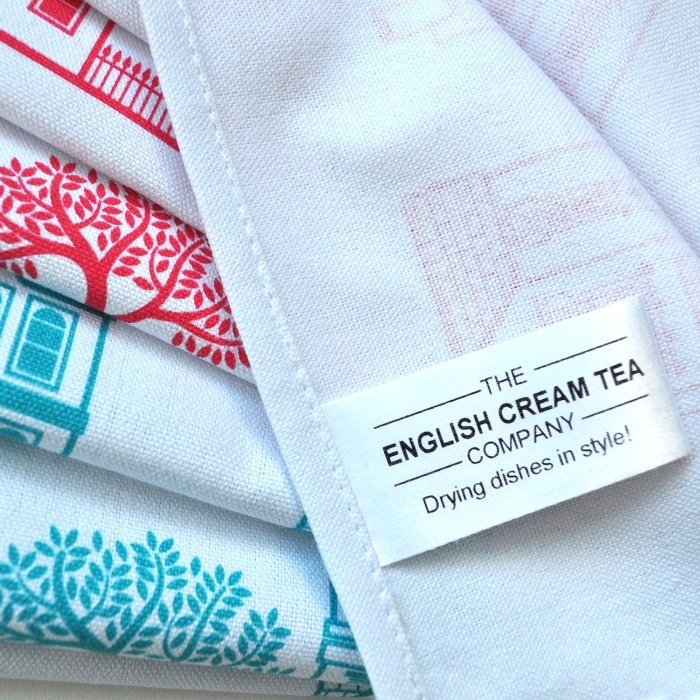 Charming gift of a useful tin filled with a beautiful British-made designer cotton Tea Towel (The English Cream Tea Company design) and delicious Shortbread Teapots. A perfect little gift to send to anyone who loves English treats and quality as well as The English Cream Tea Co brand. 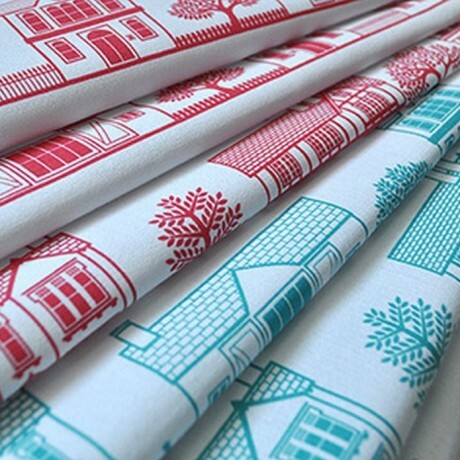 Choose from red or turquoise for the tea towel (which comes with a loop to hang it). The two cute Shortbread Teapots are a lovely accompaniment to a cup of tea. A personalised message on a gift note can be included. British Tea towel: 100% cotton tea towel, 40 degree wash, medium iron, do not tumble dry.